This weekend saw the celebration of the 40th edition of the Ironman World Championship in Kona (Hawaii), which, along with the Ironman Lanzarote, has the reputation of being among the hardest in the world. This event is held annually in Hawaii, and has the honour of being the oldest and most prestigious triathlon in the world, where the best long-distance triathletes battle to reach the top. In this edition of the event, the German Patrick Lange was proclaimed World Champion for the second year in a row, with a time of 7h 52’39”, beating the circuit’s record for the second time. He already held the record for the Hawaii Ironman, set in the 2017 edition, when he was the first to cross the finishing line with a time of 8h 01’40’. However this year he was the first triathlete in history to complete the Kona circuit in less than 8 hours. 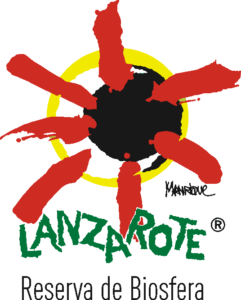 The podium for this year’s 40th Ironman World Championship had a certain background flavour of Lanzarote, since the first three to receive medals – Lange himself (1st); Bart Aernouts (2nd) and David McNamee (3rd), have been well acquainted with the advantages offered by LanzaroteESD for the practice of sport for years, because all of them, and in particular the first two, regularly come to the island to train. On the women’s podium, there were also two triathletes who know the island of volcanoes well: Lucy Charles (2nd) and Anne Haug (3rd). Lanzarote has always been an excellent sports destination for lovers of outdoor sports at any time of the year, as the island offers magical volcanic landscapes, good food, a spectacular climate, in addition to a wide range of sporting activities, which combine to make it a benchmark destination for many elite athletes, as seen on the podium of the Hawaii IM this year. 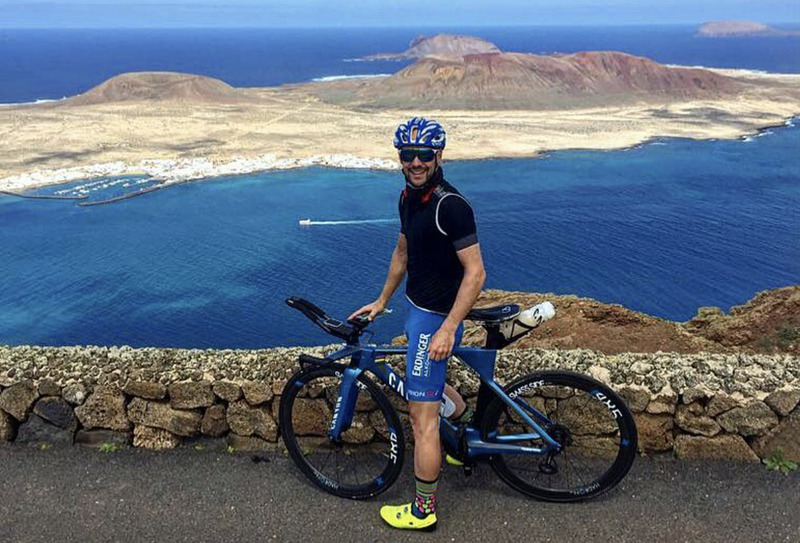 In this regard, Patrick Lange, has been visiting the island for years to train on the stage that LanzaroteESD offers for triathletes, attracted by the fact that, in addition to a climate that allows outdoor training at any time of the year, you can train for the bike section on an Ironman course, enjoy the landscapes of the island as you run, and swim both in open waters, and in any of the pools offered in Lanzarote’s different sports accommodation options.